Sheriff Mike Brown is pleased to announce that Bedford County Sheriff’s Office investigators have charged a fourth and fifth suspects in the murder of the *juvenile that occurred on Roaring Run Road on March 27, 2017 in Bedford County. 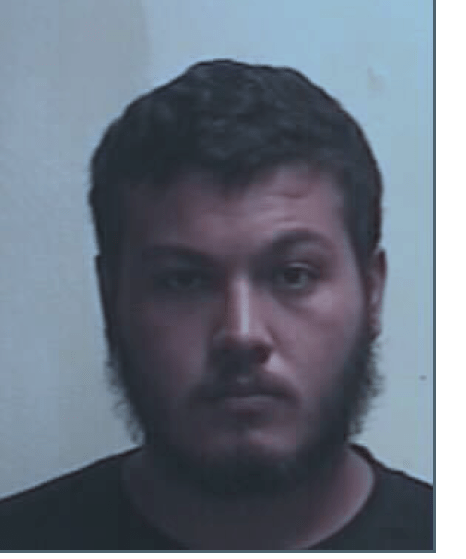 Kevin Soto-Bonilla, age 20, was arrested in New York on September 19, 2017. He will be extradited back to Bedford in the coming days. 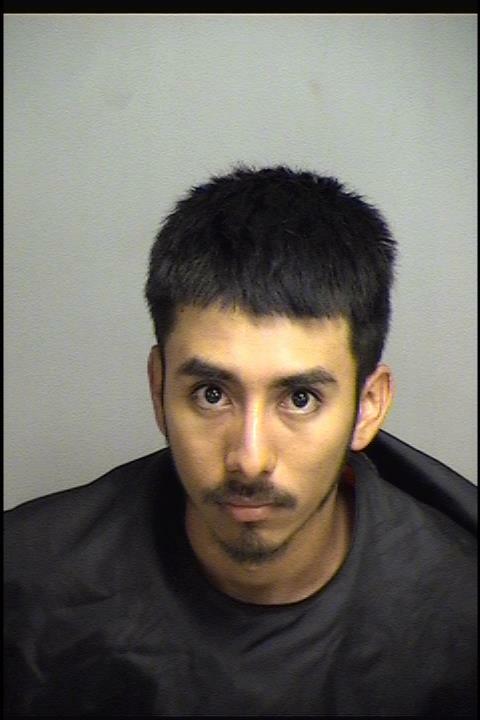 Cristian Jose Sanchez-Gomez, age 22, was arrested on October 5, 2017 in Albemarle County, Va. He is being held in the Blue Ridge Regional Jail on no bond. These arrests are the direct result of Bedford County Sheriff’s investigators working closely with federal, state and local law enforcement agencies. These investigators are to be commended for the dedication and laser like concentration that followed their efforts, which were protracted and long-drawn-out, in bringing this case to a successful conclusion. Although the investigation continues these arrests conclude the search for suspects directly involved in the death of the juvenile victim. After the crime, investigators quickly realized there were additional suspects that had managed to avoid arrest. The investigation further revealed that they were not from Virginia and had fled the immediate area. A tactical decision was made not to release this information so that the investigation might continue without driving them further underground. In addition, our investigator’s efforts were instrumental in the arrest of other individuals not associated with our case but major players in another criminal enterprise. Due to the complexity of this investigation and in an effort to insure the integrity of the case at their trials, the Bedford County Sheriff’s Office will make no further comments at this time. *Effective July 1, 2017, Virginia law prohibits law enforcement from identifying juvenile homicide victims.